Avalco Ltd supplies a comprehensive range of solenoid valves to all types of industry throughout the UK and is fully registered to ISO9001. 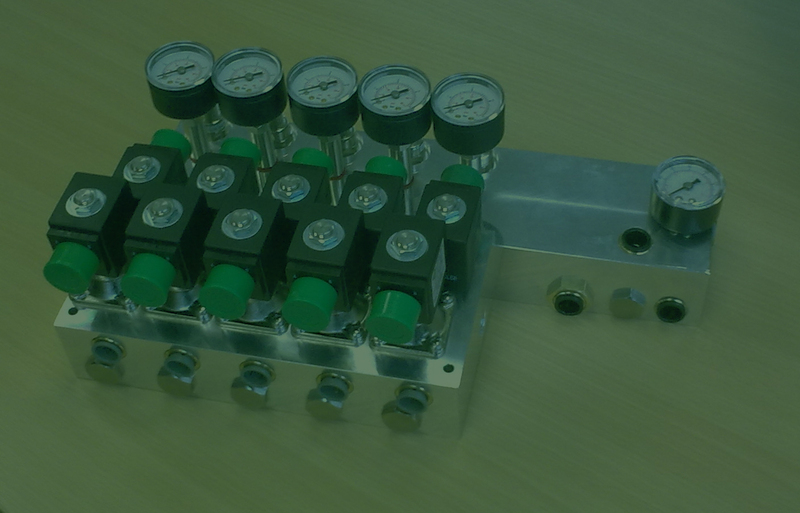 Avalco Ltd supplies a comprehensive range of solenoid valves to all types of industry throughout the UK and is fully registered to ISO9001:2008. 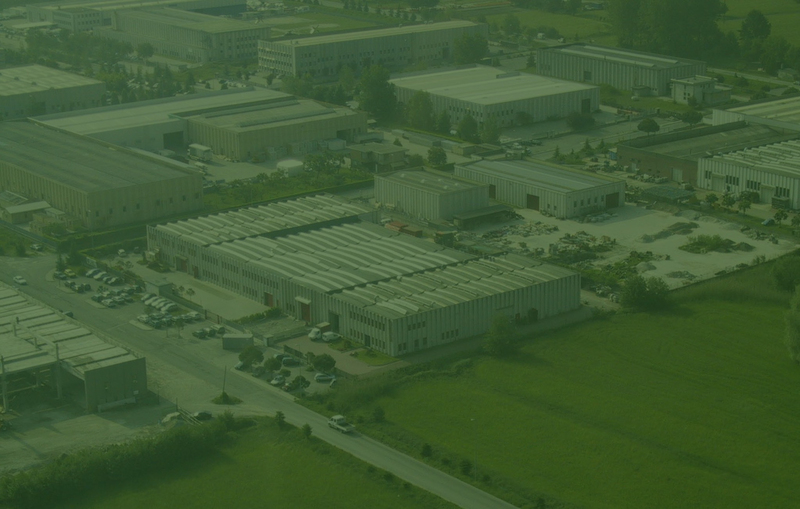 The emphasis throughout our operation is on meeting customers’ exact requirements with a friendly and efficient service, combining the highest levels of customer care with comprehensive technical support. 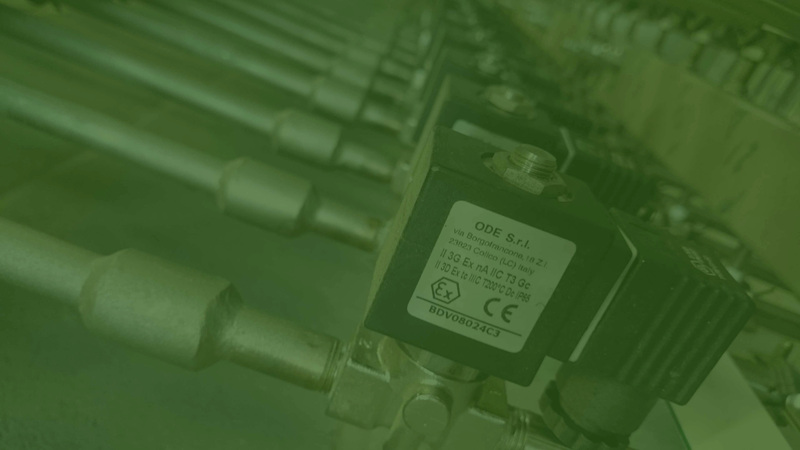 In most circumstances we are able to provide a next day delivery service from our extensive stocks of solenoid valves, which are manufactured in Italy by ODE Srl.